I am raising funds for the Nepal Red Cross (British Red Cross) who are involved in the rescue and relief efforts in Kathmandu and Pokhara, Nepal. At this point, the 7.9-magnitude earthquake has taken the lives of almost 2000 people in Kathmandu, and 17 people have been killed in the Mount Everest avalanche. 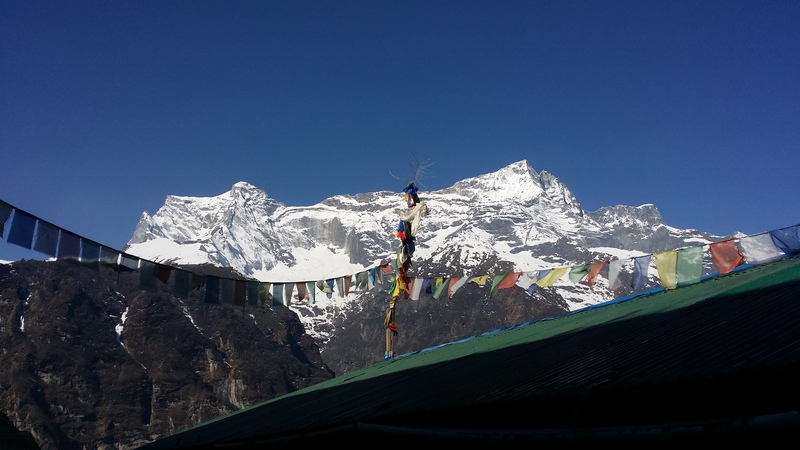 I have just returned from Everest Base Camp and Kathmandu just 7 days ago. I have experienced the beauty of the country, the friendliness of the people and the humbling culture of the Nepali people. We have made good friends with our guides…who reported that their homes are “broken”. 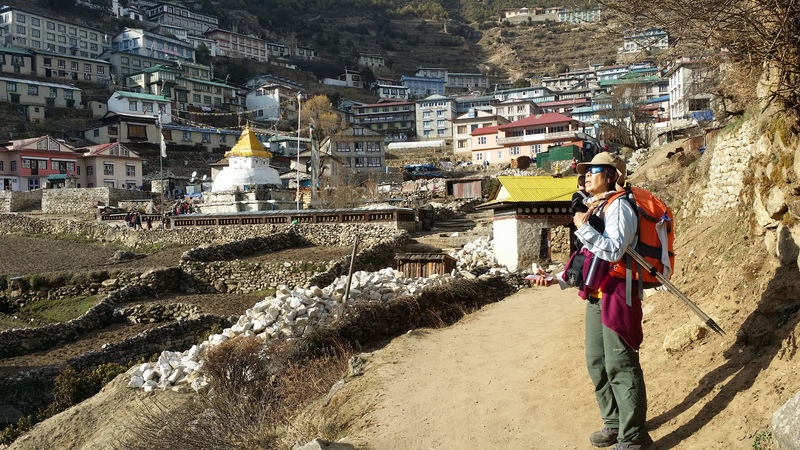 Spending 2 weeks in the country with authentic and hardworking porters struck a chord in me. I feel compelled to support them with what I can do. I would like to offer my book, “Lyn Kong’s Guide to Fitness for Busy People” for sale at RM40 per copy (Malaysia only). All proceeds will be channeled to the British Red Cross which is my preferred charity organization for this matter. They assist in identifying local hazards and increase awareness of the risks involved. They provide information on how individuals, families and communities can protect themselves in the event of a disaster. They develop and implement plans so the community is ready to respond to disasters. They respond to disasters more efficiently by training first responders with skills in emergency first aid, and search and rescue. I will truly appreciate any form of support or contribution in this matter. What are the methods of contribution? 2) You can make a contribution to my Maybank account and I will channel it for you to the British Red Cross. I will send you a personally autographed copy of the guide book and issue a receipt of transaction in 3 days to your mailing address. I will issue you a receipt of transaction in 3 days to your mailing address. If you have any questions, please feel free to contact me at : lyn@lynkong.com. I will be more than happy to respond to any queries. 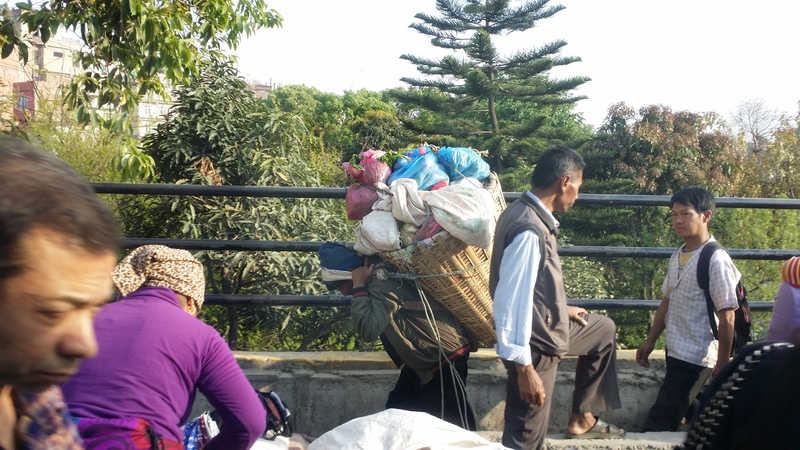 Here are some pictures of the Nepali people in their daily lives. 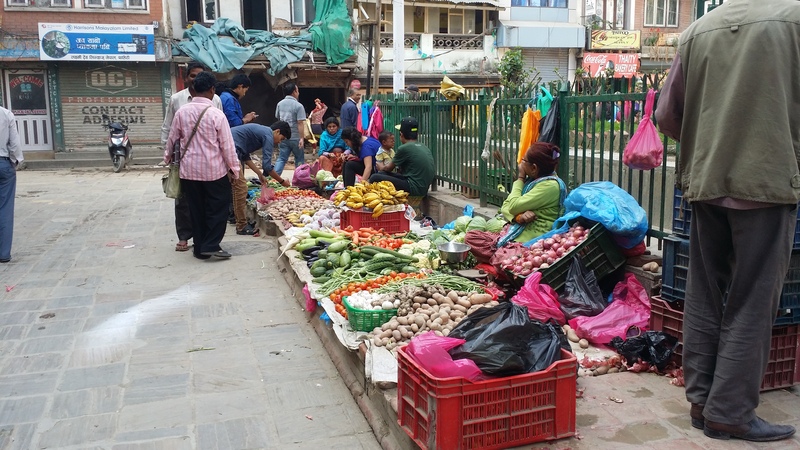 Life of a peddlar in Kathmandu. 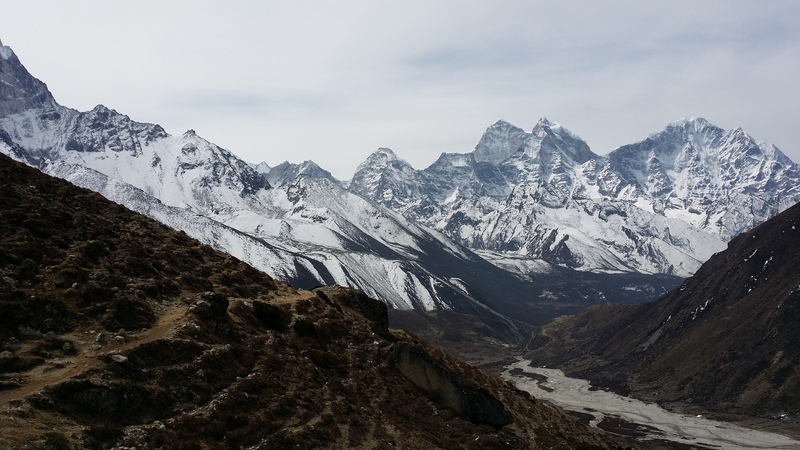 Having just got back from the mountains of Nepal a week ago, I have been in deep thought over some life philosophies and beliefs that have been ingrained since young and the external influences that have moulded who I am. 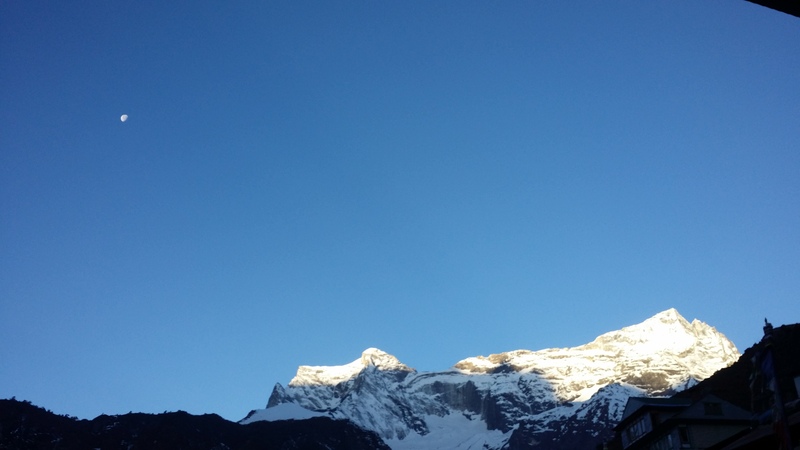 For one, I am extremely thankful for the good weather on most days and available hot meals during my trip up Mt Everest and the Himalayan ranges. The meals are regularly rice, noodles and boiled vegetables. They taste bland and we always needed salt and pepper to taste. Nevertheless, it gave me energy and fuel the daily walks AND kept me warm in the night. 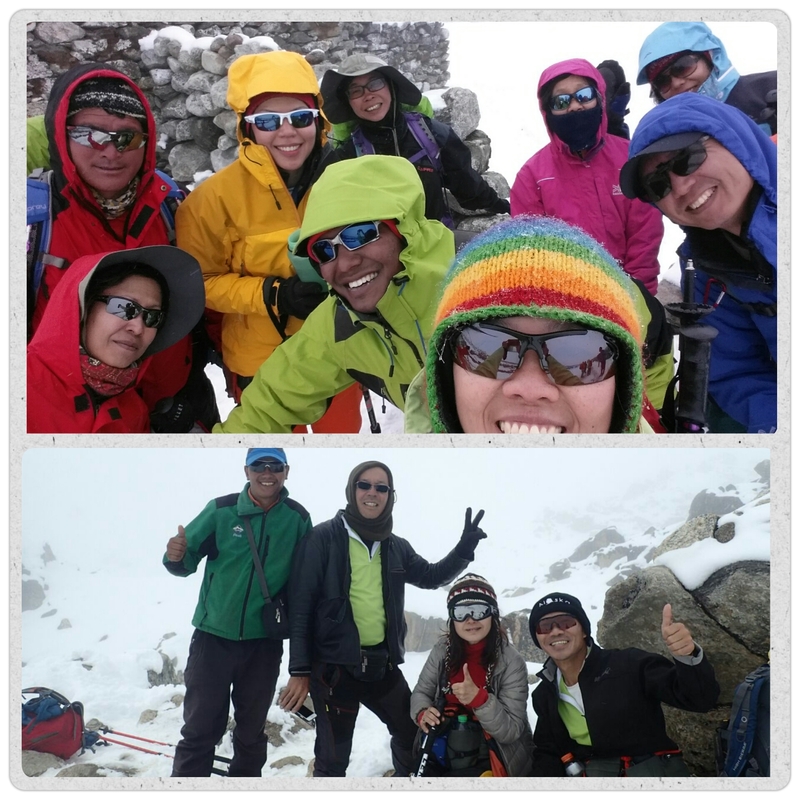 I am also glad and relieved that the ClimbMax Seekers Team were safe and arrived home well and injury-free. All of us came down with a cough, sore throat or an ache somewhere. Nothing that a good laugh (eg. yak poop jokes) couldn’t cure. On this note, thank you Kim, for being you. The past 2 weeks has been such a great and memorable journey. There is no part of it that I would like to change. From a team of partial strangers, we go to know one another better (positive thoughts, likes/dislikes and habits) and knew how to assist/support each other with words and actions. Thank you all for your support, well-wishes and prayers that empowered us throughout our trip! Special thanks goes out to KPT, Rosaleen, Zue, Adeline, Yuen Yee, James Lee and many more for all your support, gear, training/trekking advice in making this trip successful!